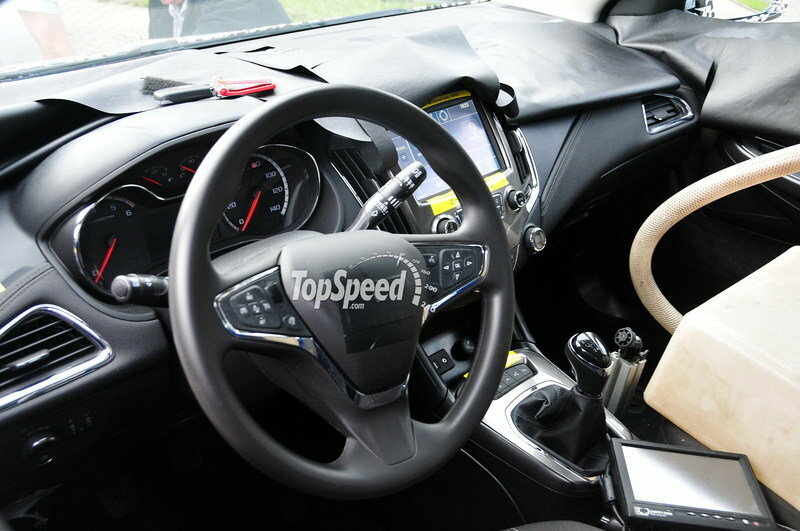 This isn’t the first time we’ve caught the next-generation Chevrolet Cruze out testing, but this is the first time that we managed to snop off a few pictures of its interior. Though the shots of the Cruze’s interior are not complete, we still have to say that we like what we’re looking at so far. 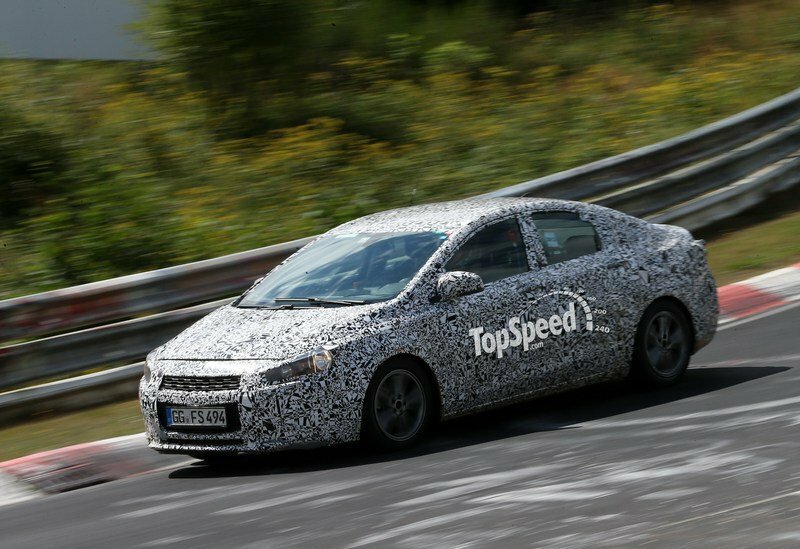 As revealed by these spy shots, it looks like the 2015 Cruze will get a new, large touchscreen, a new multi-function steering wheel, a stitched dash and plenty of chrome accents throughout the cabin. It looks like the Cruze will also feature an additional "Eco" mode, and will come equipped with park-assist sensors, a voice-recognition system and possibly a lane-departure warning system. GM will build the 2015 Cruze — codenamed "D2SC" — on its new Delta chassis that it will share with several other cars, including the next Volt, Equinox and Opel Astra. We know very little else about the new Cruze up to this point, but we do expect it to get a lineup of improved engines that will focus on reducing fuel consumption. 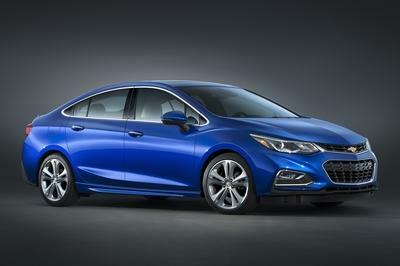 For the U.S. market, the 2015 Cruze will go into production in late 2014 at the Lordstown assembly plant. Click past the jump to read more about the 2015 Chevrolet Cruze. 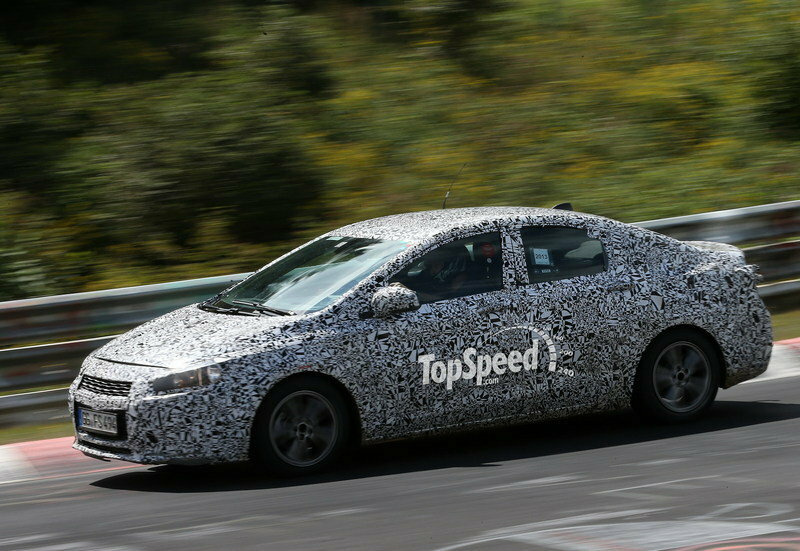 The prototype caught testing by our spy photographers is still heavily camouflaged, an indication that Chevrolet is still early in the development stages. 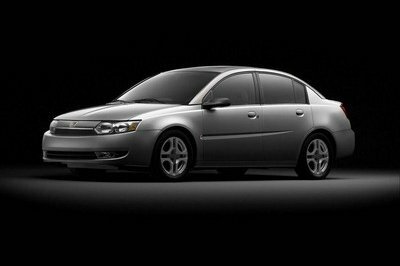 But, even wit the the heavy camouflage, we can see that the windshield on the 2015 Cruze is swept back noticeably more than the current model, and the roofline has more of a coupe look to it. 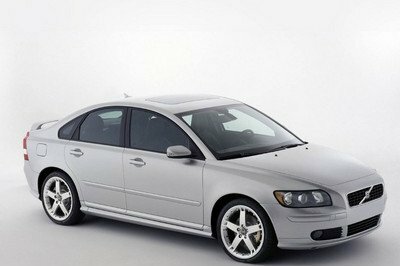 These changes will give the Cruze the sleek profile it needs to compete in the evolving compact sedan market. 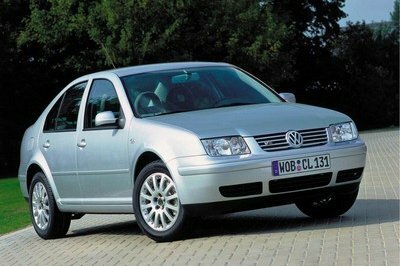 Other changes — from what we can see in these pictures — will include a larger grille opening, narrower and more streamlined headlights, and handles positioned slightly higher on the doors.